The Puppy Hugger donates two dog beds to the North Shore Animal League’s 2015 Silent Auction Gala at the Pierre Hotel, hosted on November 20, 2015. 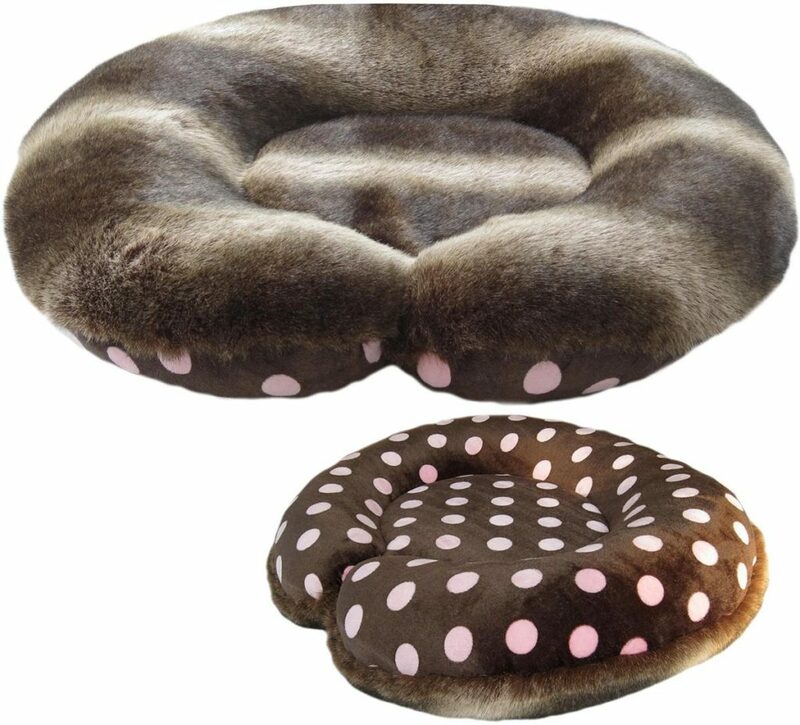 Small dog beds are one of The Puppy Huggers best selling dog bed. It’s not too surprising actually; thanks to the media and entertainment industry, we’re always seeing small dogs on TV and in magazines. The small dog bed has been one of our most popular sizes. That doesn’t mean it’s the only size though. When we attend pet convention, small dogs quickly make their way to The Puppy Hugger stand and make themselves comfortable. The Puppy Hugger has done it again! Another beautiful fabric for our Pet Blankets – Dr. Seuss. With yellow and blue fabrics to accentuate the colors in this Dr. Seuss pet blanket, you and your pet will love it. Come by the NYC Re-tails and Sales Expo for an up-close and personal look at The Puppy Hugger luxury dog beds. The Puppy Hugger has quite a few faux furs to choose from when building your faux fur dog bed, but the US Raccoon faux fur is one of our favorites. The faux fur is short for easy cleaning, but warm and comforting which invites your pup to relax from their hard day of “work”.